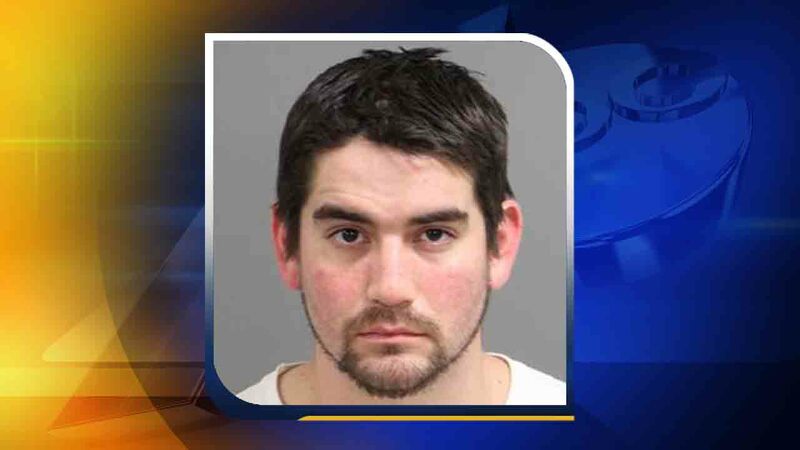 RALEIGH (WTVD) -- A Creedmoor man has been arrested following a disturbance at a Raleigh restaurant on Wednesday. According to arrest reports, 27-year-old John Williams was arrested for being "intoxicated and disruptive" at the Wild Wing Cafe at 7900 Brier Creek Parkway. Reports also show Williams was making threats and carrying a gun. He was charged with carrying a concealed gun, communicating threats, and being intoxicated and disruptive. Williams is being held on a $15,000 bond.